However, this is not a main focus in the game (obviously). 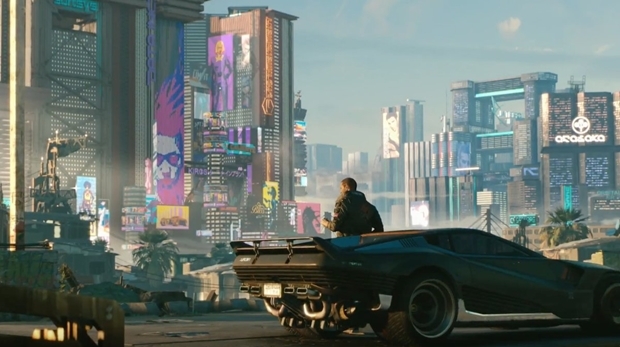 One of the most exciting games that was showcased at E3 this year was Cyberpunk 2077. We’ve already been able to learn a lot of new details about the game, but there is still a lot we don’t know. While we know that you will be able to drive vehicles in the game, we’ve wondered just how much freedom you will have to cause chaos in the streets. In the Grand Theft Auto games, causing chaos while driving is one of players’ favorite pastimes. It makes sense that players would also want to do this in Night City in Cyberpunk 2077. In an interview with Eurogamer, the developers were asked just how much chaos can be caused while driving around. It seems that causing chaos will definitely be an option, but it is not going to be the main focus. Cyberpunk 2077 is set to release for the PC, PS4 and Xbox One.